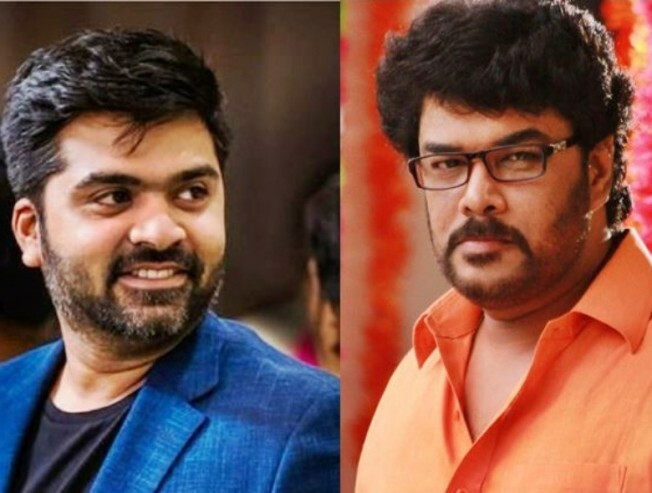 Heroine confirmed in STR - Sundar C's next ! STR is back on the floor after a long break in his career and we all know he is joining hands with Sundar. C for his next project. Lyca Productions are handling the production of the film and recently they have confirmed that Megha Akash will be playing the Female lead according to our sources. Megha Akash has created sensation among youngsters through Enai Nokki Paayum Thotta where she gave a debut which is yet to release. She will be seen romancing STR soon where the fans are eager to watch it on Screen.This movie is a remake in tamil of the popular telugu blockbuster ‘Attarintiki Daredi’ where she portrays the character of Samantha from the original version. Hip-hop Tamizha might be scoring the charts which is yet to be confirmed.The shoot of this untitled movie starring STR & Megha Akash is preparing to commence soon!